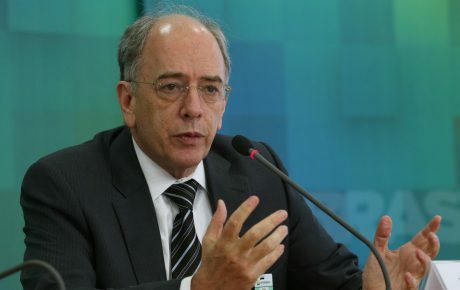 Petrobras boss Pedro Parente abruptly resigned on Friday. The 10-day truckers’ strike which paralyzed Brazil created food shortages in supermarkets, caused airport closures and empty pumps at gas stations, forced schools and universities to cancel classes, affected hospitals, and generated billion-dollar losses that are yet to be fully accounted for. 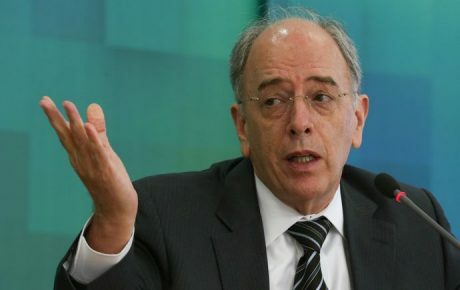 And now, it has also forced Petrobras chief executive Pedro Parente to hand in his resignation. As the fuel crisis reached its most severe, Parente became an easy target for both the left and right. 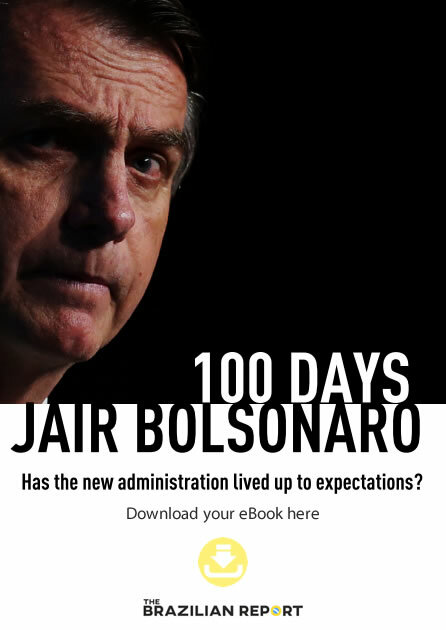 The pricing policy he established midway through 2016 was called “dishonest” by presidential hopefuls, while Petrobras workers accused him of benefiting international investors to the detriment of the Brazilian consumer. The chief executive tried to stand his ground, stating that the pricing policy would be maintained and that the government would have to look for a replacement CEO if it thought otherwise. Days later, Parente handed in his resignation letter to President Michel Temer. The announcement came on Friday morning (June 1st) at 11.20am. Shortly after, the company’s stock started to plummet – crashing by almost 15 percent and closing the day at BRL 16.16. In an attempt to appease the markets, President Temer wasted no time in appointing Parente’s successor, nominating the company’s chief financial and investor relations director Ivan Monteiro as the new chief executive. Temer sought to resolve the issue quickly, in order to avoid further losses come the reopening of the markets on Monday. When Parente took over, he was presented as being an executive genius able to dig Petrobras out of its hole. And in several ways, he did just that. The company’s debt was slashed from BRL 369.5 billion (around USD 100 billion, which made Petrobras the world’s most-indebted oil and gas company) to BRL 270 billion. In his two years as chief executive, Parente led a bold disinvestments plan, getting rid of assets that were not financially justifiable. Among these properties was the infamous Pasadena oil refinery, a prime example of how corruption and poor administration in the years preceding Parente resulted in the near ruin of Brazil’s biggest company. In 2006, Petrobras closed a USD 360 million deal to purchase 50 percent of an obsolete refinery in Pasadena, Texas. By 2012, the Brazilian company was forced to buy the remaining 50 percent after a legal dispute, causing losses of USD 1.18 billion. 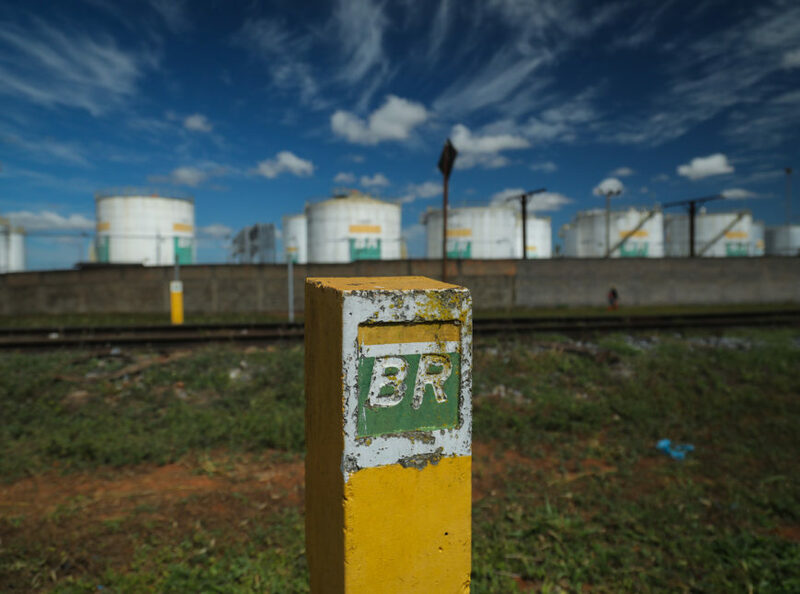 Petrobras is now selling the refinery and attempting to distance itself from its troubled past. Between 2015 and 2016, the company has sold off USD 13 billion of its assets, planning to sell off a further USD 21 billion by the end of this year. 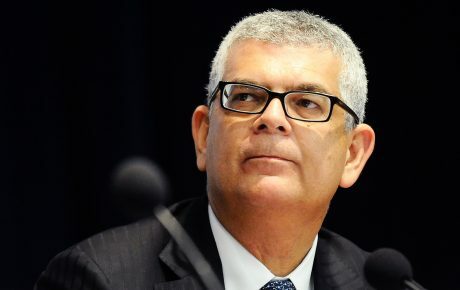 This helped the company record a first-quarter profit of BRL 6.9 billion this year – its first positive result since 2014 and the beginning of Operation Car Wash, the vast anti-corruption investigation that unveiled a massive corruption scheme at Petrobras. “[Parente] leaves a very positive legacy. During his tenure, Petrobras market value increased three times over. 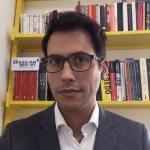 He brought a different mindset to the company, one based on meritocracy, efficiency, and respect for investors,” says Adriano Pires, director of the Brazilian Infrastructure Center (CBIE). 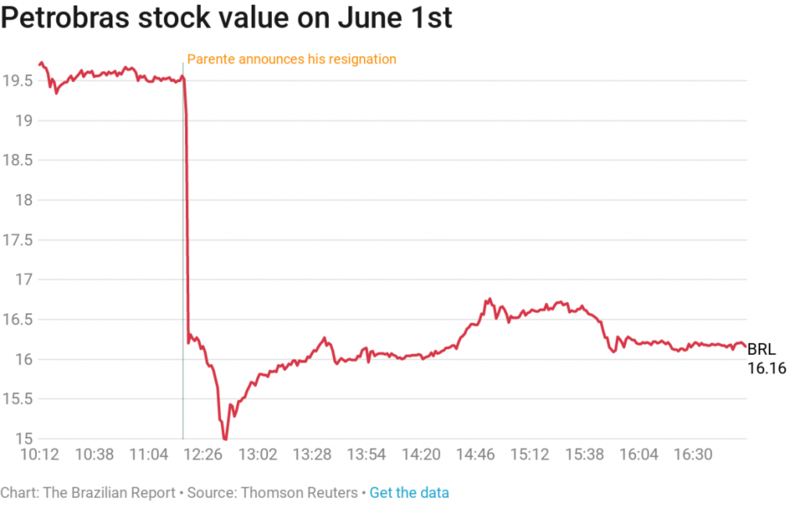 Yet, it was precisely this respect for investors that put Parente in the hot seat. He was accused of focusing solely on the company’s balance sheet and disregarding Petrobras’ function as a publicly-owned company. In 2016, Petrobras announced it was breaking from the failed price controls policy put in place during the presidency of Dilma Rousseff. Instead, the company’s prices were pegged to international oil prices. Prices began being updated monthly, and as of June last year they can now change on a daily basis. Since this decision, the price of diesel has fluctuated 121 times – going up by 56.5 percent, according to data from CBIE. In 2018 alone, there were 38 price updates. While this policy makes sense for Petrobras’ profitability, it also creates major problems in a country that relies so heavily on roadway cargo transportation. Truck drivers would embark on freights without knowing how much costs they would incur, as the price of diesel could change before they arrived at their destination. 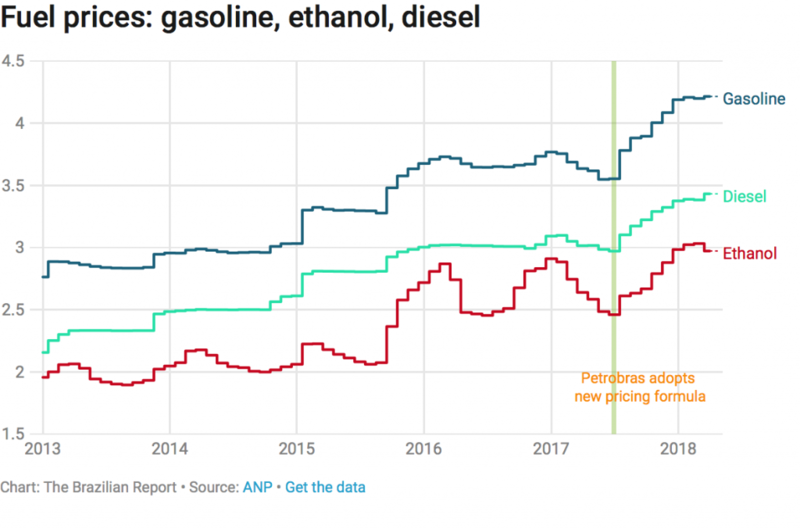 Parente defended his policy on numerous occasions, affirming that state and federal taxes were the main reasons for fuel becoming so expensive in Brazil. That argument was not enough to spare him from political interference. The government promised to finance a BRL 0.46/liter reduction on diesel prices, a move that will cost almost BRL 10 billion in this year’s budget. On Tuesday, President Temer admitted the possibility of altering the pricing policy altogether, saying it would be done “very carefully.” As a result, in his resignation letter, Parente said he would not be an obstacle to the government’s plans to control fuel prices. However, in a statement released on Friday evening, in which he recommended Monteiro as Pedro Parente’s replacement, Temer assured investors that there would be “no interference in the company’s price policy,” and signaled that the appointment of Monteiro was to establish continuity at the head of Petrobras. Interfering in pricing policy would have been a risky move for the president, whose waning administration is on the verge of full-scale collapse. Temer is seeking to preserve one of the few positive achievements of his administration: the recovery of Petrobras’ respectability. Can Pedro Parente fix food company BRF?